Andrea Huiza - Spiritual, Motivational and Emotional Speaker. Andrea Huiza is a Reiki Master, Spiritual/Emotional Coach and Entrepreneur based in the area of Shoal Lake, MB. Looking for alternatives back in 2004 to fight the depression caused by cultural shock Andrea started practicing meditation. 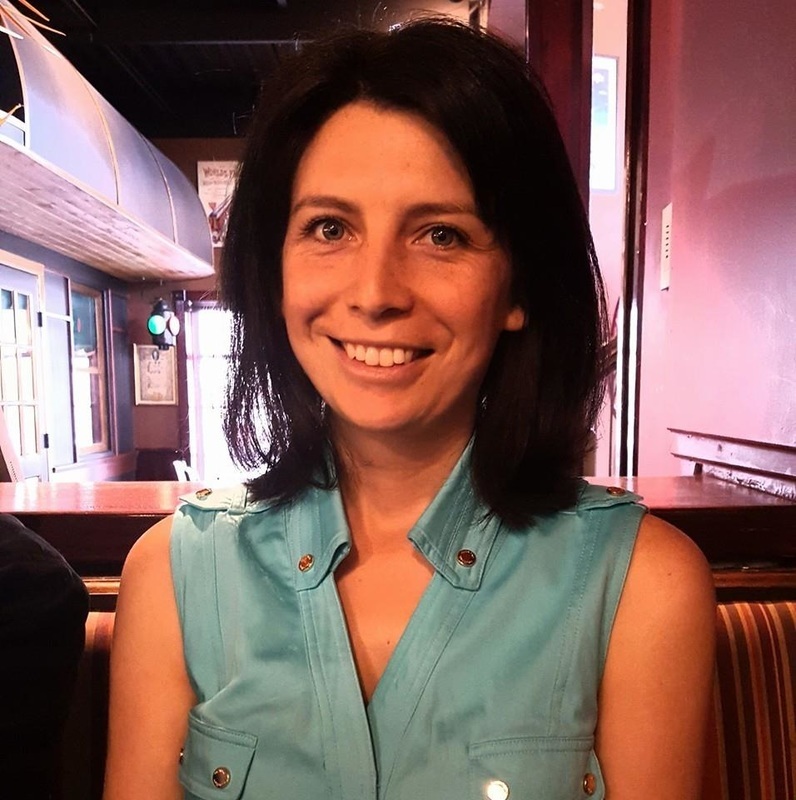 Andrea studied tourism management in Nova Scotia at a community college and her favourite course was Guiding and Interpretation which included Diversity Awareness. This class helped her realize that she wanted to help others with similar challenges such as overcoming culture shock. Andrea moved to Alberta in 2008. In 2009, she started working for a settlement agency as a settlement worker in schools until 2013. In this occupation, Andrea worked with children, teenagers and their families by offering information, referrals and counseling support to ease their settlement in Canada. In 2009, Andrea studied Reiki Holistic Healing with a wonderful teacher, Anjna Brahmbhatt, and found this holistic technique to be of great help to relieve stress which she believes is the cause of all disease. With meditation, Reiki and the experience gained through the years, Andrea found her path and passion to be helping others find their spirituality through holistic practices. Andrea believes that in order to improve every aspect of life, healing needs to start from the inside out. For further information and availability, please fill out the form below.